Owning or Renting a home at Lakeside is a major part of your planning when it comes to moving. In this section, we will add articles of interest that cover many aspects of both buying or renting real estate in Mexico. Check back often for new updates! Ajijic & Lake Chapala Real Estate Read this article for an overview of real estate in the area. Sample Homes for Sale In order to get a feel for the beauty of homes in the area, check out this page for a sampling of homes in the area at different price ranges. Renting a Home at Lake Chapala Read this to get an overview of renting Lakeside. 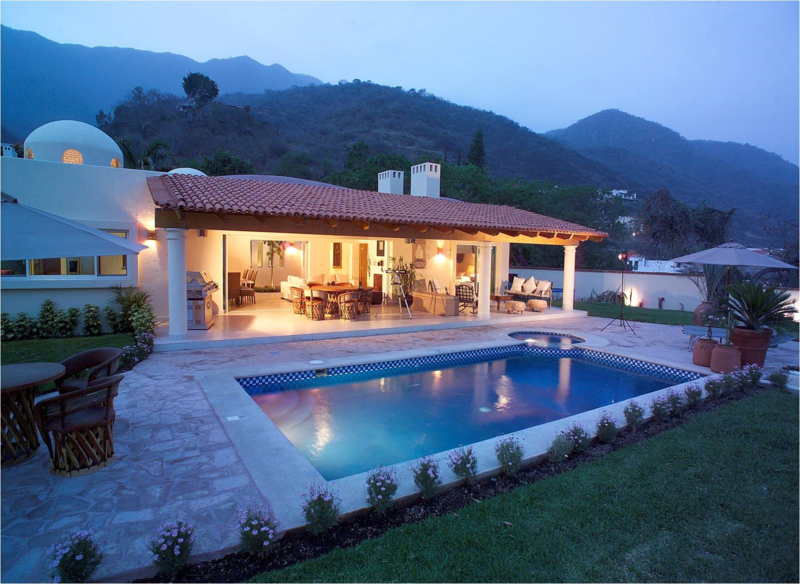 Staying at a B&B is a popular option when people come to visit the Lake Chapala area. It is also a temporary option when you are coming to look for a rental or waiting for home purchase to settle. Focus on Mexico has informational tours to the Lake Chapala area for people who are interested in living or retiring here. We have classes on immigration, taxes, banking, healthcare and more plus a lot of fun with tours of Ajijic, Chapala and Guadalajara and Tlaquepaque. We visit some of the best restaurants in the area and we help people with real estate who are looking to rent a home in the area. This is our webpage about the program: https://www.focusonmexico.com/Focus-Program/About-the-Focus-Program.html The information we pass on is worth it’s weight in gold in the savings from needless mistakes that are common to people new to Mexico.